For the LGBT community there may be additional challenges during the caring journey. Some people feel the support services are ‘not for them’ and won’t understand their needs. Some people may access support late or not at all, because they anticipate stigma or discrimination. This adds to the impact on the carer’s life, and can increase feelings of isolation. Caring always involves an element of putting your own needs aside. However, it’s important that you look after yourself too, so you can keep going as carers, and because you have needs that are just as valid as those of your loved ones Caring may be rewarding in it’s own ways but it can also be challenging, and carers may not know what help to ask for, how to ask or indeed who to ask. Self-advocacy means enabling a person to get their own voice heard. For a carer, this means speaking up for themselves and for the person they are caring for. If you do not feel confident to do this independently, the Dumfries and Galloway Advocacy Service are able to support you to get your voice heard. 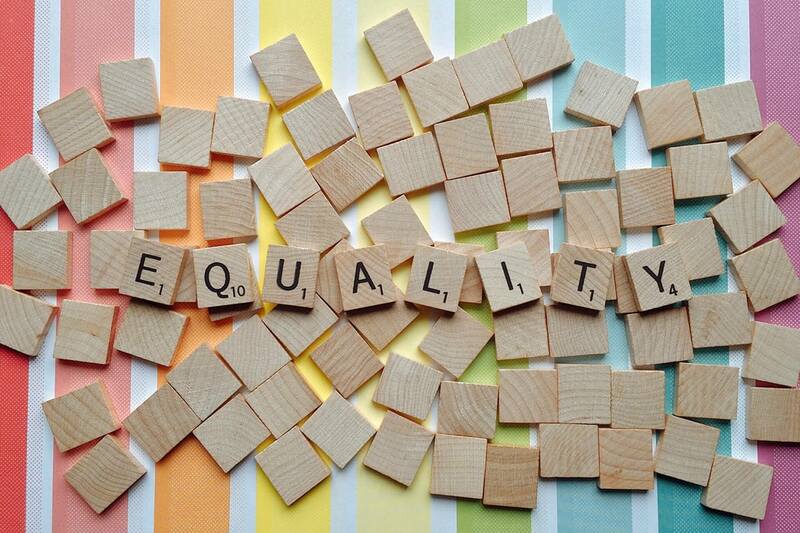 Since the implementation of the Government’s Equality Act 2010, no service provider may discriminate against anyone because they are lesbian, gay or bisexual. This can be particularly important for carers in the LGBT community if they feel they, or the person they are looking after, have been discriminated against because of their gender or sexual orientation. • gender • race • faith or belief • sexual orientation • age • pregnancy and maternity • being married or in a civil partnership • being a disabled person • being transgender. You can also speak to the Care Inspectorate if you are unhappy about a care service. Care Training Consortium offer free training for unpaid carers and family members across Dumfries and Galloway. The half day training courses include: safer moving and handling, first aid, epilepsy awareness, infection control and sexuality awareness. To find out more information and to book a place e-mail info@caretrain.co.uk or telephone 01387 249111. The Dumfries and Galloway Carers Centre also provide information, advice and support to anyone who cares for a relative or friend and aim to raise awareness of the needs of carers and the contribution they make to care in the community. You can find out more information on their website.